The Complete Guide to Cruising the Hawaiian Islands. 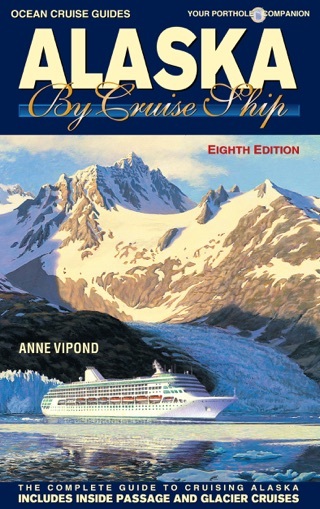 Includes Tahiti, Fanning Island and Mainland Ports. 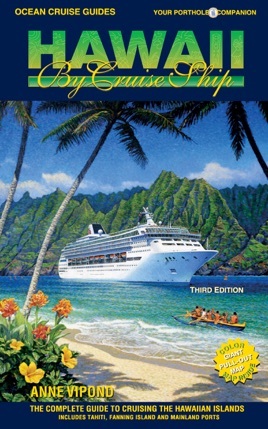 This new edition covers all the islands and attractions that make Hawaii such a great cruising destination. Extensive shore excursion detail and cruise-and-stay options are included as are insider tips on selecting and preparing for your Hawaii cruise. Detailed maps show exactly where the ships dock and locations of of leading hotels on Oahu and Maui. Includes tips on shipboard life, activities and cabin selection. The author also gives readers insight into extra expenses and handling gratuities for stewards and waiters. 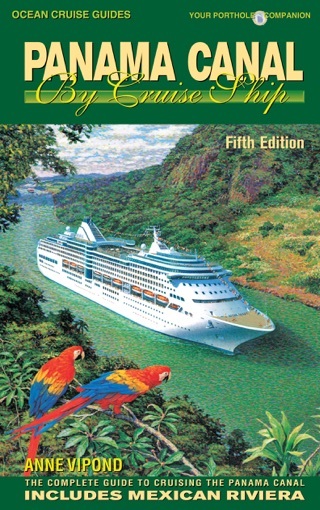 Hawaii By Cruise Ship gives readers a history of the rich Hawaiian culture and how the islands changed with the arrival of Europeans. A section of the book also outlines the wildlife that can be seen in Hawaii and includes a map showing the best whalewatching locations. 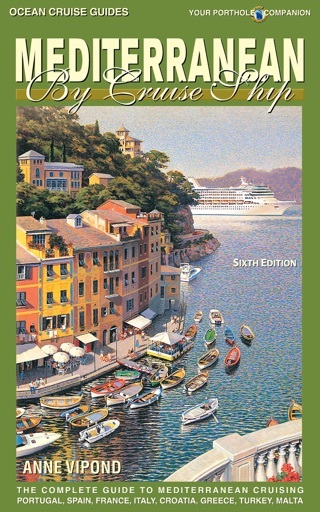 Over 400 color photographs and dozens of color maps detailing the islands, ports and attractions are complement the text. 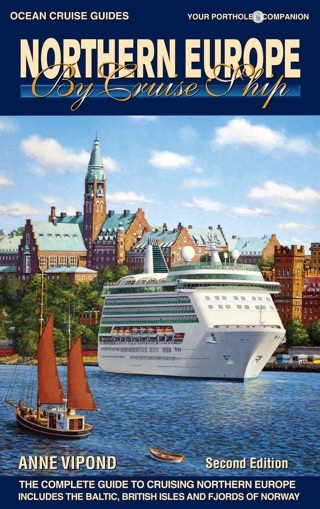 This new edition also includes coverage of the South Pacific and French Polynesia as well as the mainland ports from San Diego and Los Angeles to Vancouver.